Designed to push boundaries, strengthen muscles, and increase stamina, our rowing machines from Stamina Products are a perfect addition to any workout routine. While finding time to exercise in between the hustle and bustle of daily life can be difficult, our rowing machines can give you the total body workout you’ve been looking for in the comfort of your own home. Not only do our rowing machines provide you with the ease and convenience of exercising in your home, but they are also innovated to challenge you with the most effective rowing workout possible. Perhaps best of all, rowing is a total body workout. When you row, you’re pushing with your legs, hinging at your hips, pulling with your arms, and bracing with your core. It recruits just about every muscle in your body, making it the ultimate workout for both cardio and strengthening. 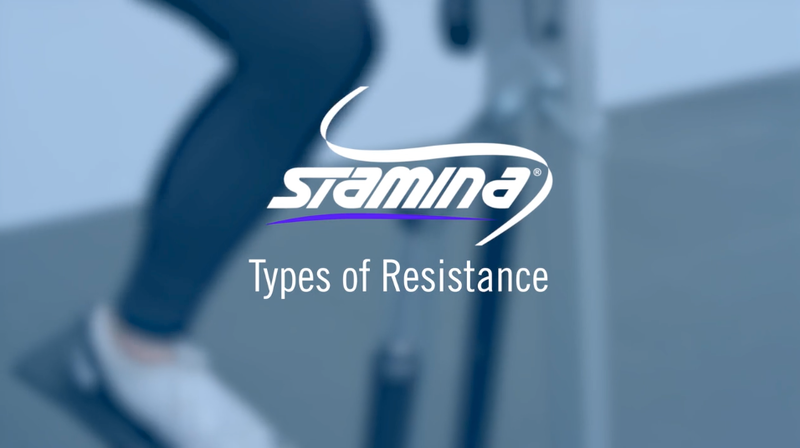 Whether you are a professional athlete or fitness novice, rowing machines from Stamina are sure to challenge you and push you to your limits. Order one of our top-of-the-line rowers today!